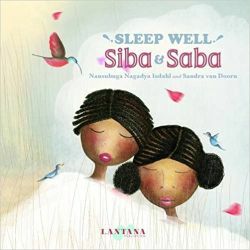 Forgetful sisters Siba and Saba are always losing something. Sandals, slippers, sweaters – you name it, they lose it. When the two sisters fall asleep each night, they dream about the things they have lost that day. Until, one night, their dreams begin to reveal something entirely unexpected.